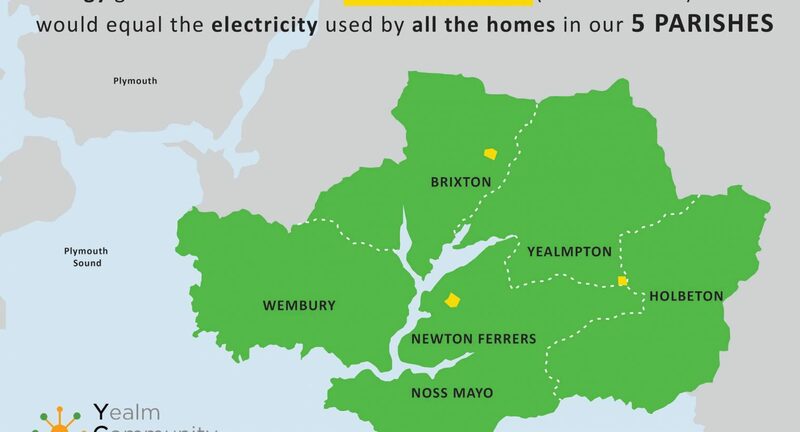 The UK’s first subsidy-free community solar farm? 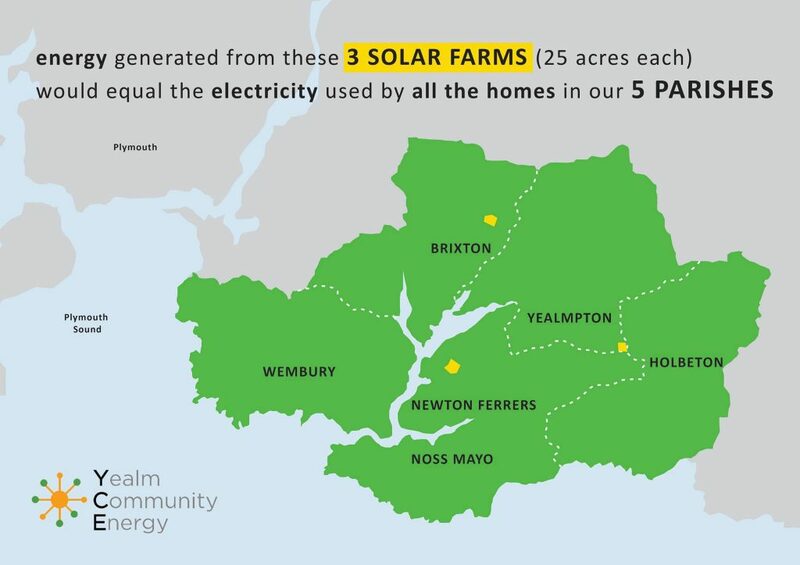 Our second community project is expected to be Creacombe solar farm, between Yealmpton and Holbeton. 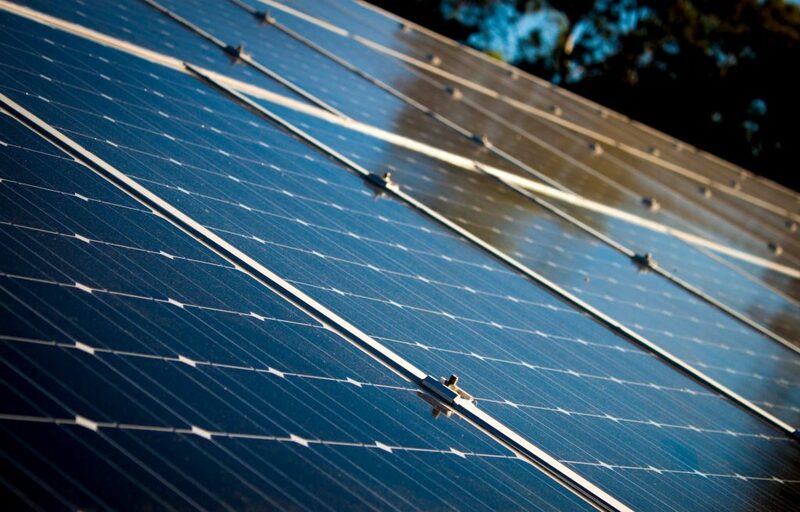 It will have a capacity of 7.3MW, generating enough power for the equivalent of nearly 3000 average homes. The planning application was approved on 10 May 2018 and the project must be built within three years from that date. 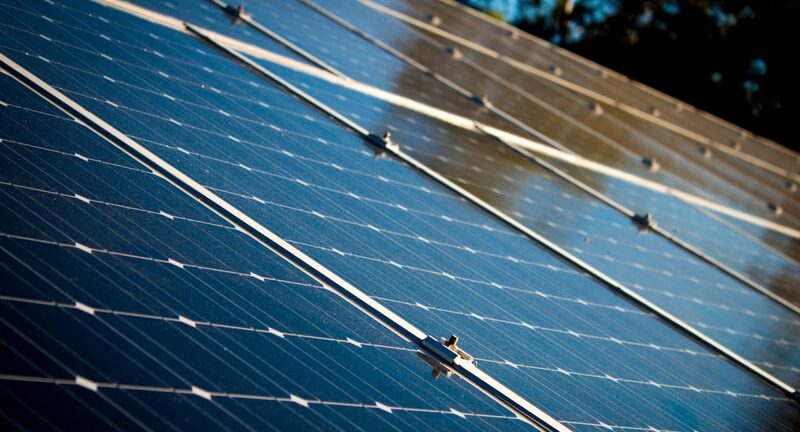 It will be one of the first subsidy-free community solar farms in the UK. Covering a total area of 27 acres, the site is very well screened, encompassing three gently sloping fields surrounded by mature hedgerows so that it can barely be seen from local viewpoints. The site reflects YCE’s commitment to developing projects on low-grade land, continued agricultural use, and biodiversity enhancement. 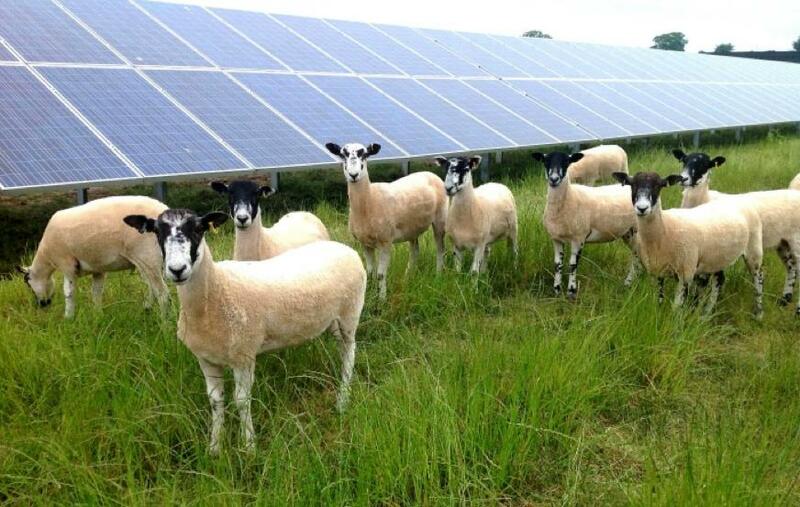 The grade 3b land will be grazed by sheep under and around the solar panels in autumn and winter. The land will also be managed to encourage wildlife and biodiversity, with the creation of species-rich wildflower meadows around the panels. The landowner behind the project, Gnaton Farms, is a family enterprise which has farmed the land for 42 years and already has an excellent track record on ecology and biodiversity, including sowing many hectares of wildflower meadows and restoring ancient orchards. The farm is part of Natural England’s Higher Level Stewardship scheme and has already given over 55 acres to meadows for bird food and nectar. The biodiversity improvements incorporated into the solar farm will help to build on this good work. 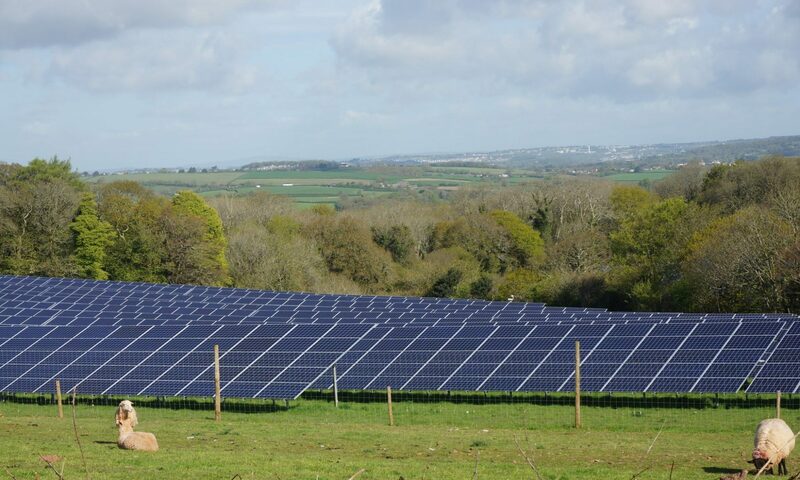 The solar farm also lies within the South Devon B-Line, one of three pathways in the South of England designed to help conserve our native insect pollinators.